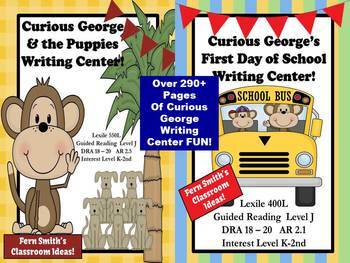 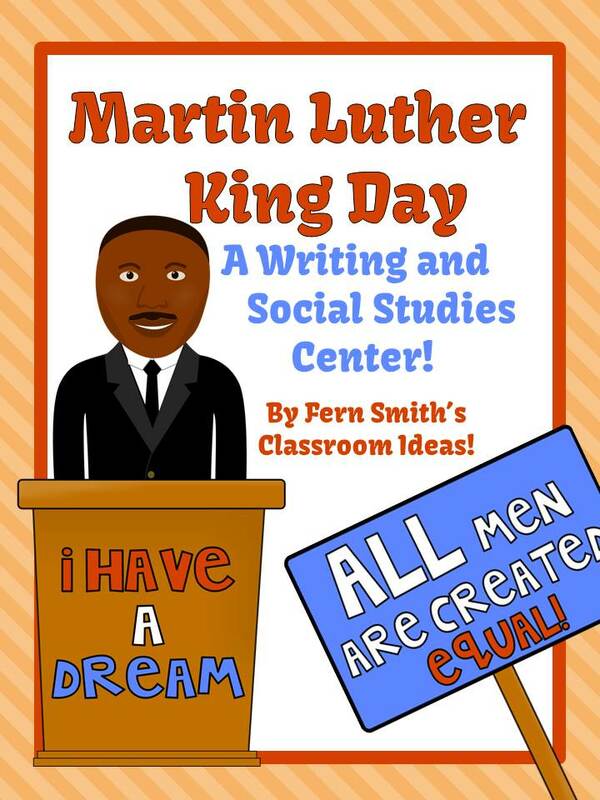 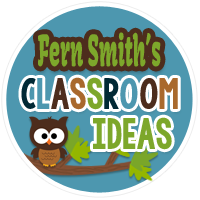 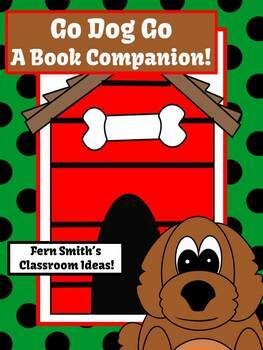 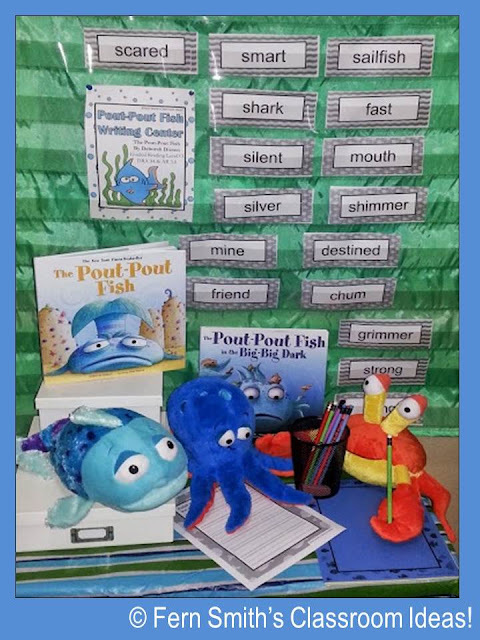 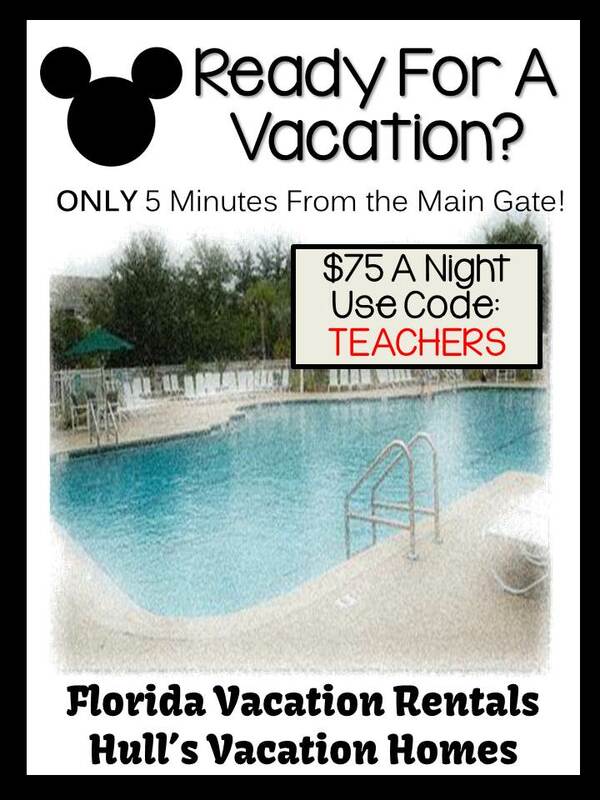 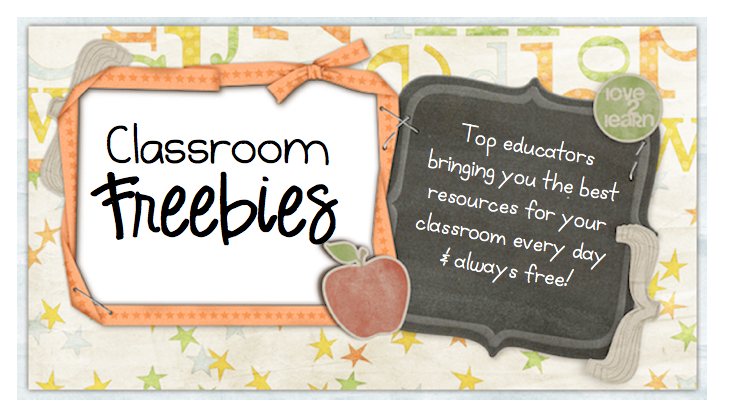 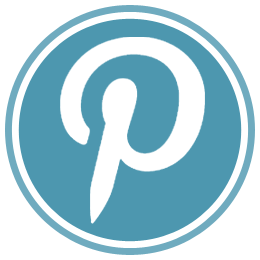 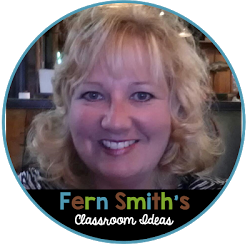 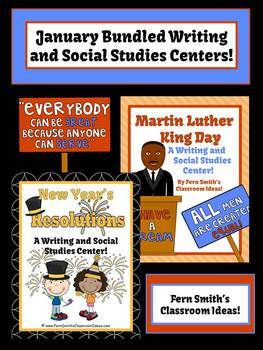 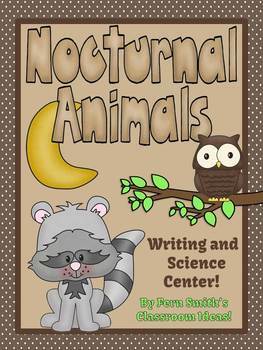 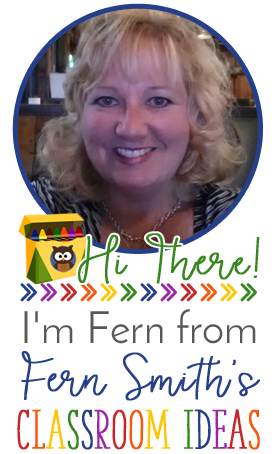 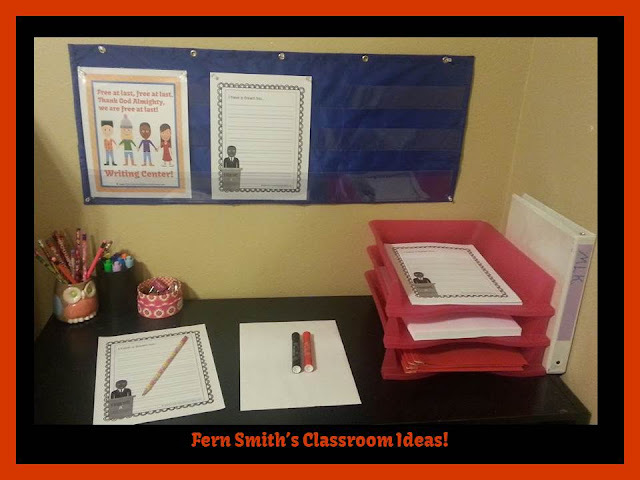 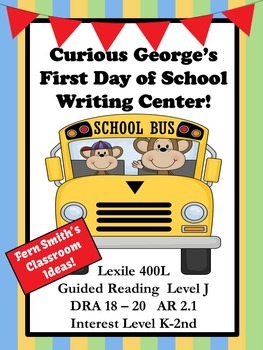 Writing Center Activities - Fern Smith's Classroom Ideas! 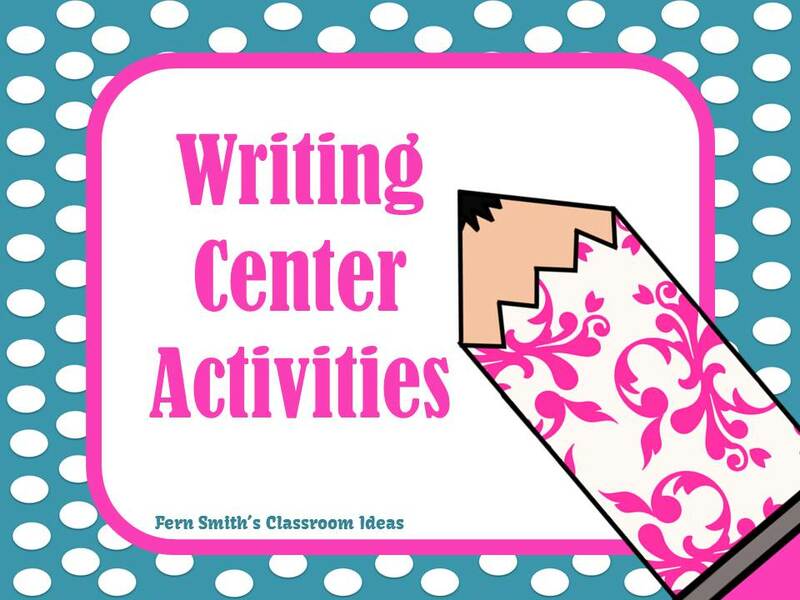 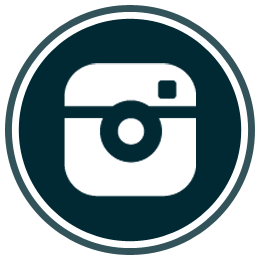 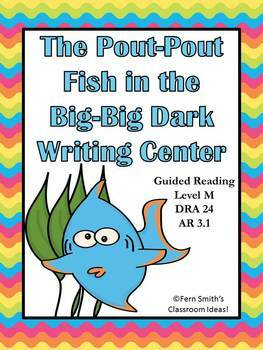 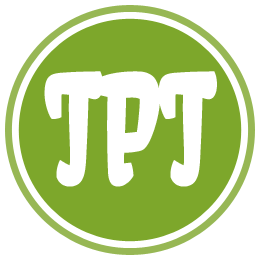 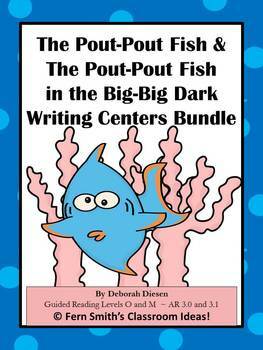 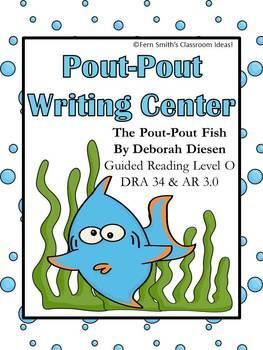 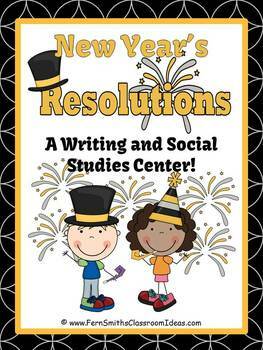 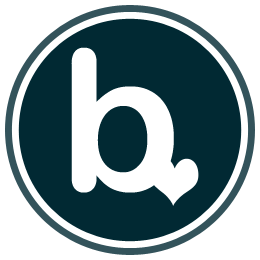 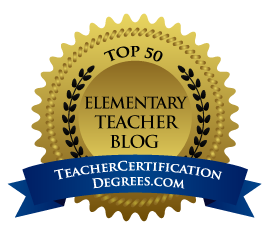 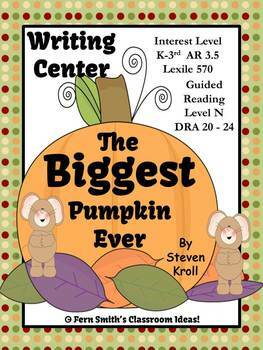 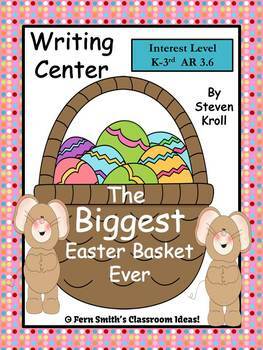 Here are my writing center activities all in one location for you! 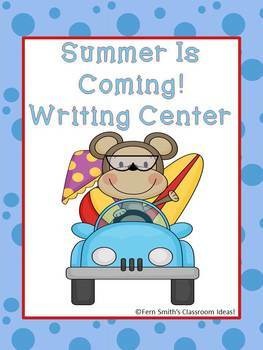 If you like a certain book made into a writing center, please feel free to e-mail me, I take requests! 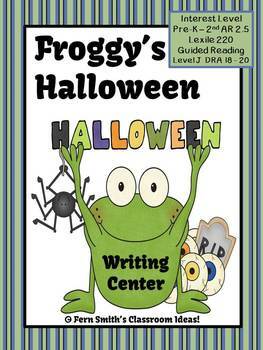 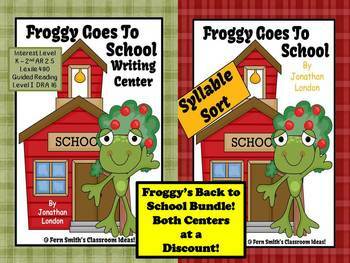 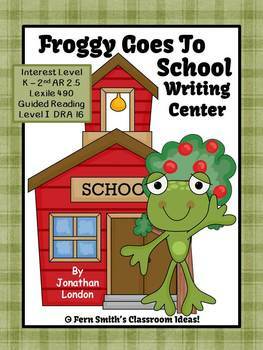 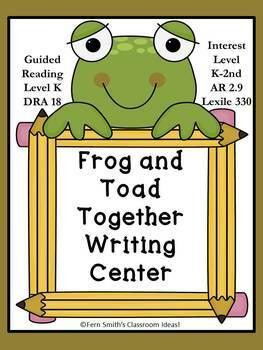 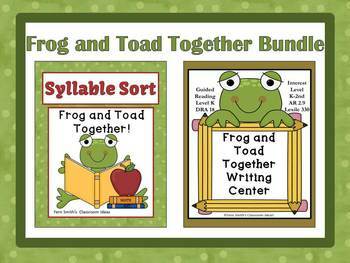 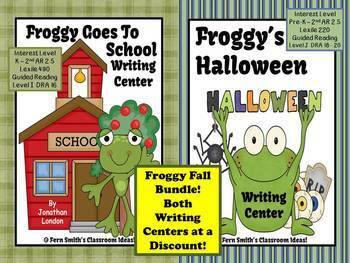 Froggy's Halloween Writing Center for Common Core Bundled Froggy FALL Two Pack Writing Center for Common Core You Can Be Anything! 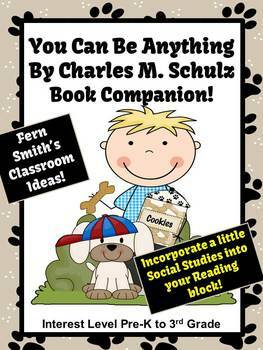 By Charles M. Schulz A Book Companion!